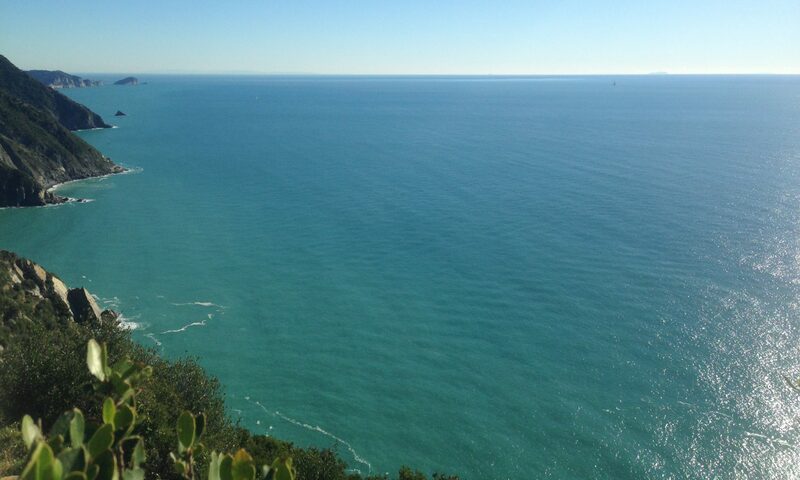 Cinque Terre on Ebike – the most individual and relaxing way. 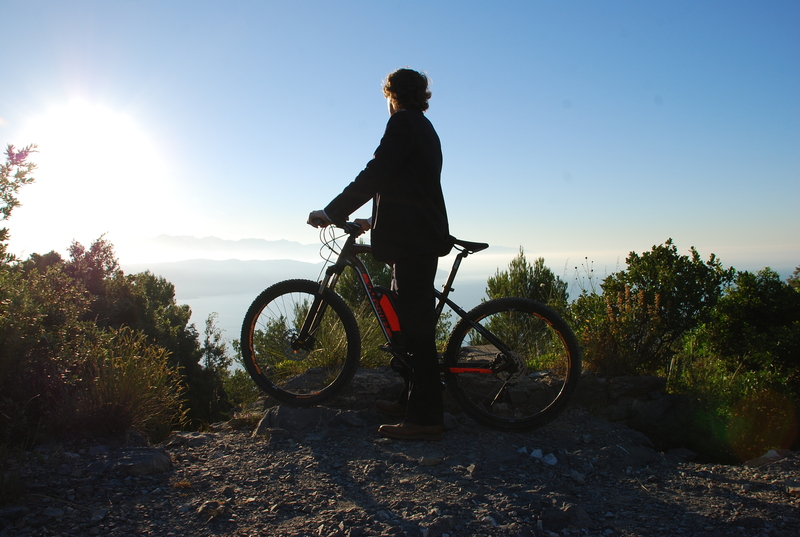 Explore the Cinque Terre off the beaten track with our E-mountain bikes. Choose your way: with a guide or on your own, sporty or cozy, adventurous or elegant. We entirely organize your personal tour.